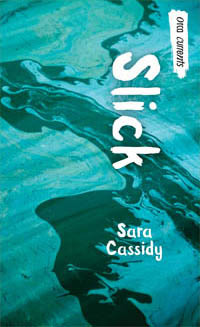 "A fast, entertaining read suitable for young teens...This charming book about teen activism lives up to the high expectations set by Sara Cassidy's first novel, Slick. 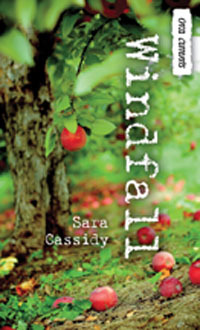 Published as part of the Orca Currents series and written with reluctant readers in mind, Windfall is a fast-paced, fun and interesting novel. Highly Recommended." "I was inspired by the projects that GRRR! and BRRR! take on within the novel and I found this novel a refreshing way to look at society as it is today. While the main characters are middle grade students, and the novel lends itself to that age group, I believe this novel will also interest high school students as well. I highly recommend it for any green thumbs out there, and anyone looking to make a difference. Four stars."